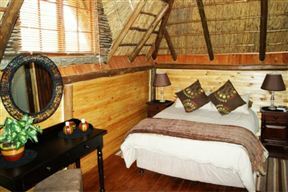 The lodge consists of 24 beautiful rooms, all with en-suite bathrooms. 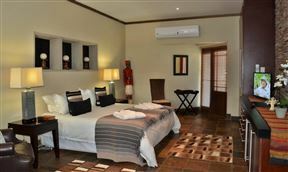 The rooms have white percale linen, tea and coffee facilities, split unit air-conditioning, heating and TVs. 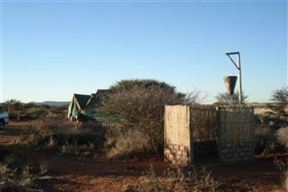 Kheis Riverside Lodge, Groblershoop Best Price Promise! Kheis Riverside Lodge is named after the indigenous Khoi-San that means "place to stay" and is situated on the banks of the Orange River, where the Upper Karoo and Kalahari Green join together. Kheis Riverside Lodge is the perfect stop over tourists, avid campers and travellers. 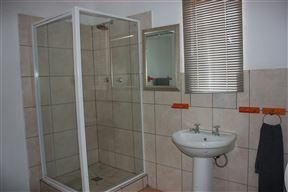 Grape Vine Guesthouse, Groblershoop Best Price Promise! 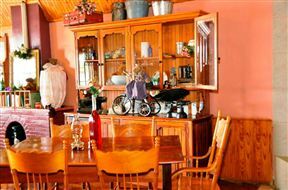 Grape Vine Guesthouse is situated in a land of contrasts; at the gateway to the Green Kalahari you will find the little village of Groblershoop. 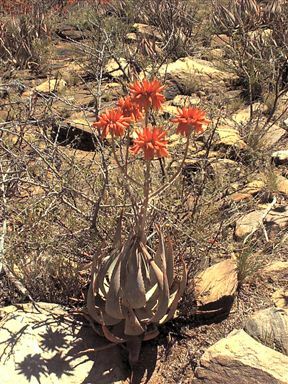 De Oude Putz is a farm located in the northern border of the renowned Bushmanland and to the west of the Orange River Valley. The property offers a camping vacation on a farm with many activities and beautiful scenery.